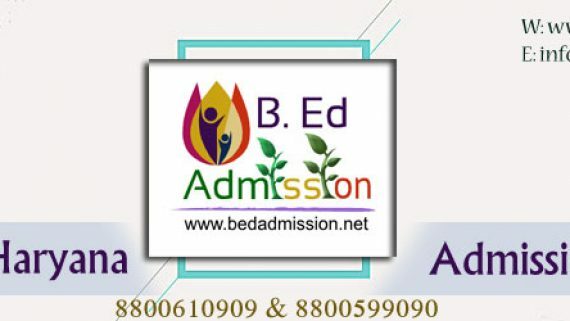 B.Ed Admission Forms 2019 would be in high demand as there were students who were unable to secure their admissions in last session (2018-20 session). Besides this backlog, there would be the students who will apply just after their graduation or post-graduation degree. 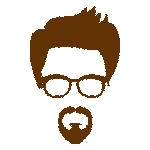 So, it is expected that the session 2019 would be in high demand. 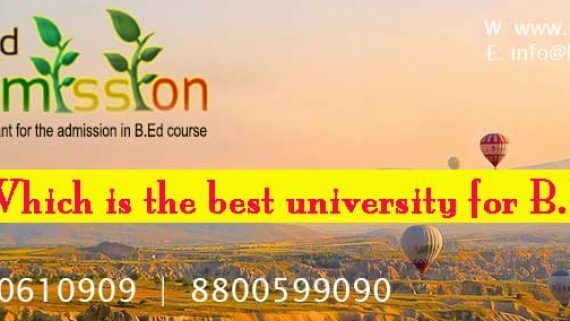 The online application has started for 2019-20 session. 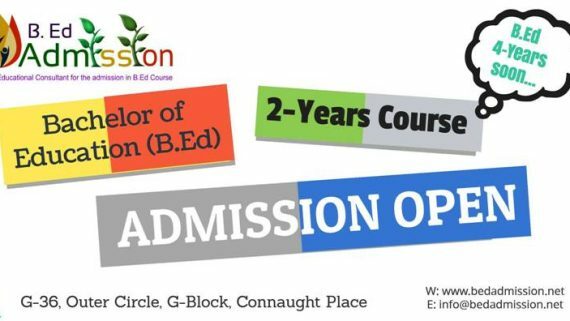 B Ed Admission is glad to inform you all that the admission forms for 2019 has started on our website www.bedadmission.net . 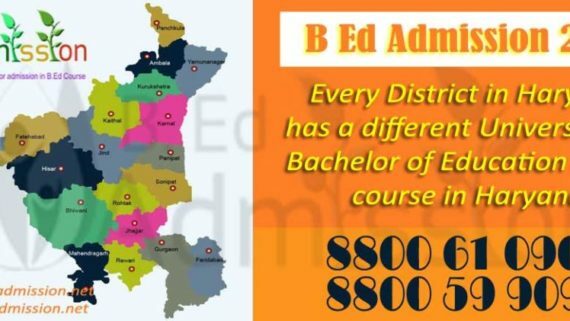 B.Ed Admission Forms 2019 would be in high demand as there were students who were unable to secure their admissions in last session (2018-20 session). Besides this backlog, there would be the students who will apply just after their graduation or post-graduation degree. 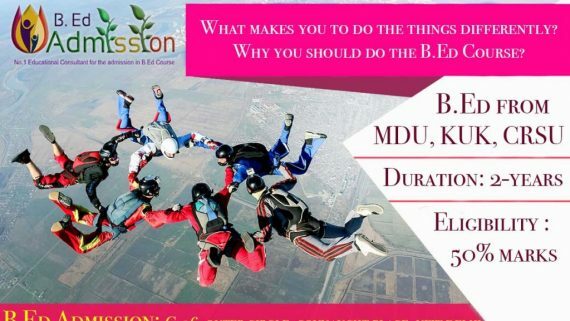 So, it is expected that the session 2019 would be in high demand. 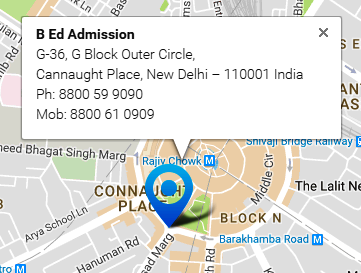 To secure your admission you have to follow the simple procedure. The first thing first – the candidate should have at least 50% marks either in Graduation or Post-Graduation degree to become eligible. There are some relaxation for SC/ST candidates but that only applies if you have a domicile of the state Government of Haryana. 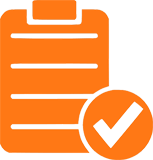 You can do a quick eligibility test on our Eligibility Test page. 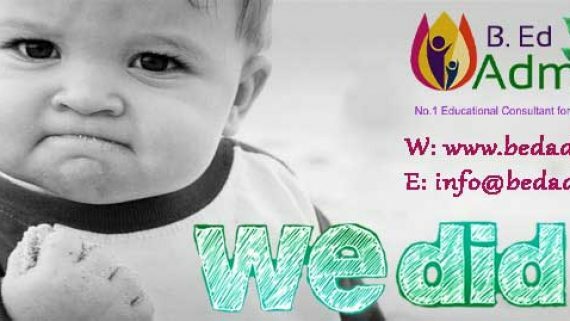 If you are eligible for the application you have to do the online registration. 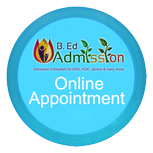 The Online Registration and Online Application Form can be filled at Online Registration Page. Please note before filling the online application you should have the soft copy of your documents either in JPEG or PDF format. 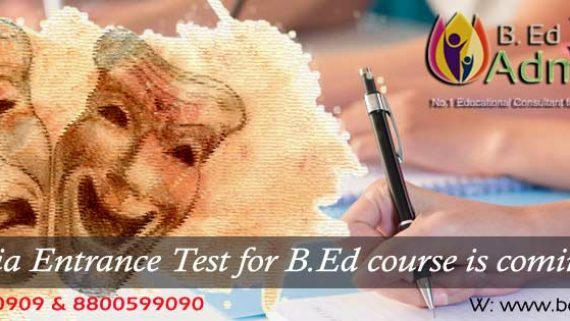 The list of documents required is available on our B.Ed Documents Page. Once you fill the online application form and pay the online registration application fee, your application will process and you will be contacted within 24hours for an update. 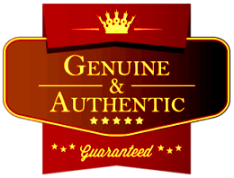 Besides this you will also get an email confirmation and a payment receipt online at your registered email id. 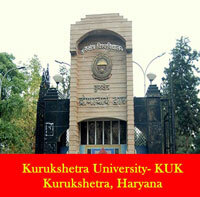 As MDU, KUK and CRSU are Haryana state government universities so they have reserved the seats too. 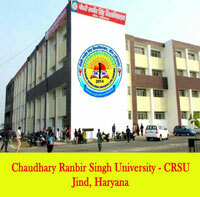 The 85% seats are reserved for Haryana candidates and the rest 15% are for other states’ students. So the chances are less for those students who belongs to other states as the seats are filled for Haryana candidates first and if there are any seats vacant it goes to all India category. 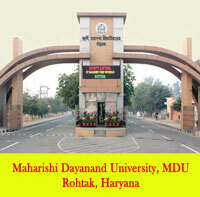 So the candidates who do the reservation at an early stage have stronger chance for admission. 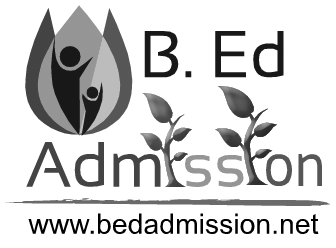 B Ed Admission recommend the students to do the registration at an early stage as the service offered is on first come first serve basis.